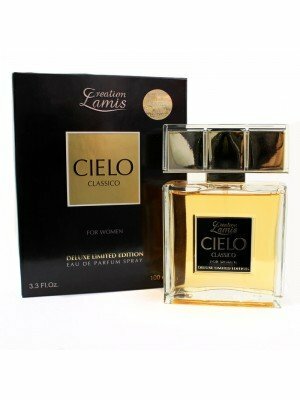 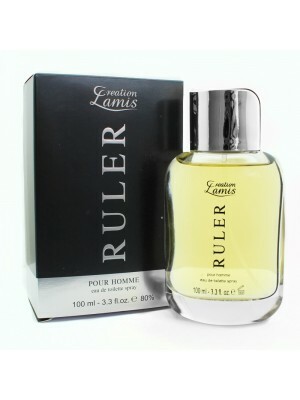 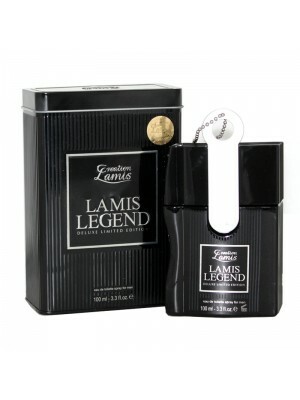 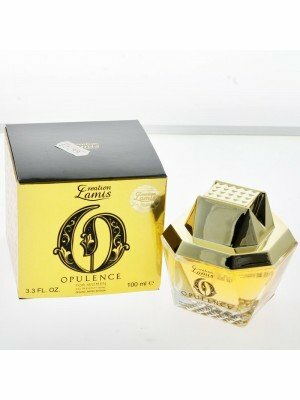 Eapollo wholesale offer a great selection of Creation Lamis perfumes and gift sets presented in nice stylish box. 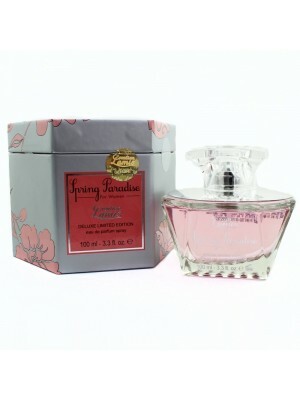 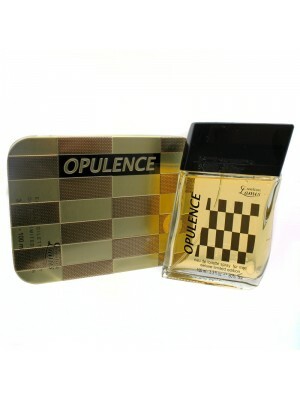 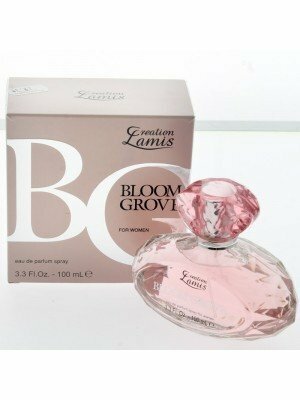 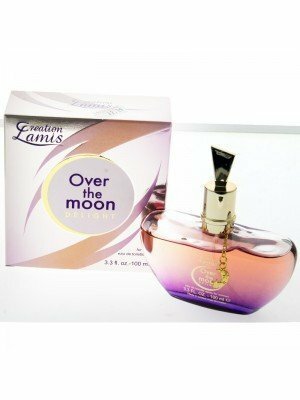 We have a wide selection of Perfume for women and men, great quality and at the best price. 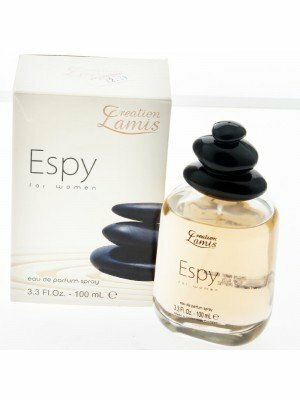 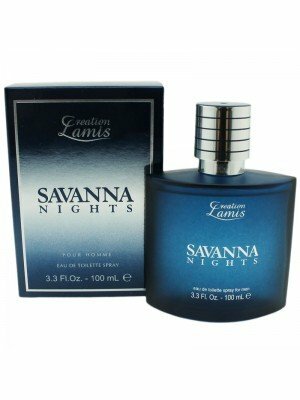 Discover the wide range of products that we offer and choose yours among from the great variety of Perfume that we have for you...Our best selling product from the range is Catsuit for Him and Her as a perfume and a gift sets.